Do you know of any great activities for Teenagers? Every Tuesday from 4pm to 7pm you can enjoy 2 hours, approximately an hour in climb and an hour in play for just £5 with Inclusive Climb and Play. Once you’ve received your safety briefing and been fitted with your kit you’ll be good to go on climb and then enjoy an hour of fun in Adventure Play. There is no need to book, just pop down and pay on the night but make sure you arrive early as this is a popular event. Standard activity age, height and weight restrictions apply. Relax Kids sessions are designed to develop your child’s emotional intelligence in a fun and engaging way by taking them on adventures that give them lifelong tools to regulate their emotions and manage their feelings, as well as the confidence to try new things and the power of positive thought. Our classes follow a 7-step programme that allow children to explore different themes through movement and play, yoga inspired stretches, self/peer massage, fun breathing activities, and a blissful visualisation section. Each class is full of fun and relaxation in equal measure. 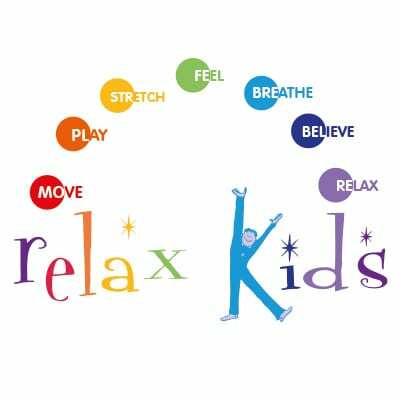 There are different programmes to suit all ages – Little Stars (ages 2 – 5), Magical Adventure (ages 5 – 9), Chill Skills (ages 9 – 16), and Just Relax (Adults Relaxation Classes). Our community classes are held at The Old Granary, Riccall Grange in a beautiful and nurturing space in small, intimate groups. 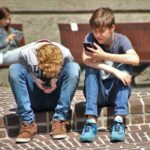 In addition to this, I offer bespoke one to one sessions that are planned around your child’s interests and needs – these are particularly helpful if you would like to work on specific issues (e.g. a period of transition such as separation, loss of a loved one, change of school etc). Mumbler Accredited Review – If you’d like to know what we thought of PQA when we went along to do a review, you can read more here. By working with outstanding people we provide our students with a constantly evolving experience that is fresh, exciting and contemporary. We instil the benefits of the performing arts into a new generation of young people, helping them to realise their potential, grow as individuals and become the people they want to be as they learn skills valuable for everyday life, not just the performing arts. 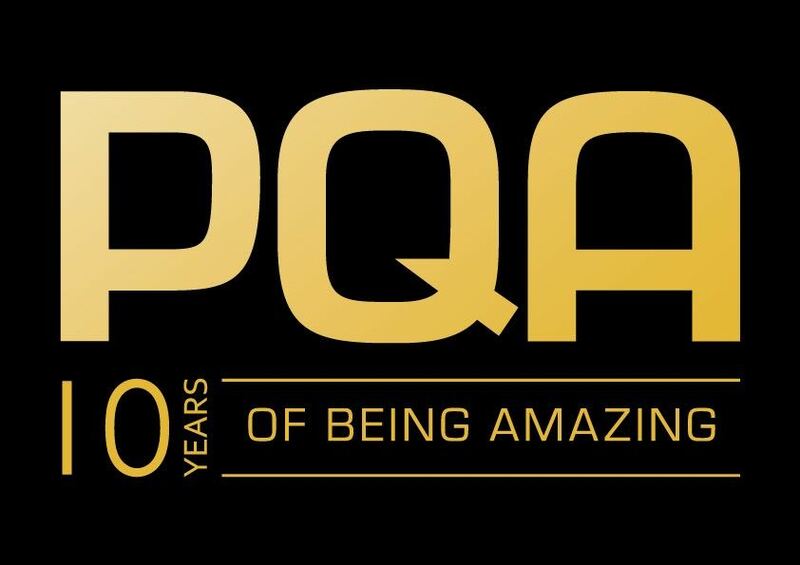 PQA’s specialist modules, packed full of tips that Pauline has learnt from nearly 50 years in the business, will teach young people everything they need to know to act, sing, dance or direct like a professional. 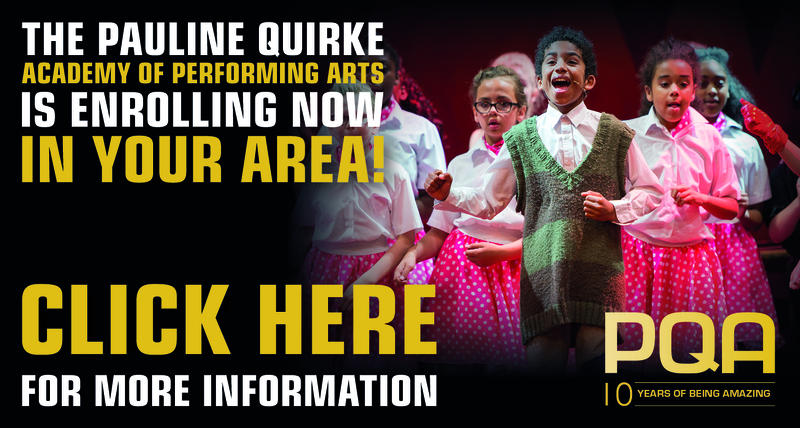 For more information please visit their website  here, or call 07753 179070 or email  james@pqacademy.com. Welcome to the Facebook community groups for families touched by special educational / health / disability needs. Our aim is to provide information sharing and also support you all. PPP aims to support parents who have children with additional needs. We provide a voice for parents and are keen to ensure services are developed across Selby district to meet the needs of families in the area. Council and Beech Tree Surgery. We hold a weekly parent’s coffee morning every Friday from 10.30am – 12.30pm at Brayton Community Centre. This provides an opportunity to meet other parents, members of the PPP steering group and a range of different professionals. During school holidays, there is a free creche facility where children can take part in various fun activities, this is facilitated by Bee-Able staff. 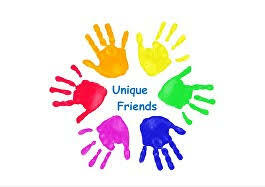 Unique Friends are a not for profit organisation that provide activities, support, and information to children and young adults with Special Educational Needs and Disabilities aged 0-25 and their families. We are based in Goole and welcome families who are local and from the surrounding areas of Yorkshire.